Honored to teach another writing/publishing workshop with author Diane Yates! 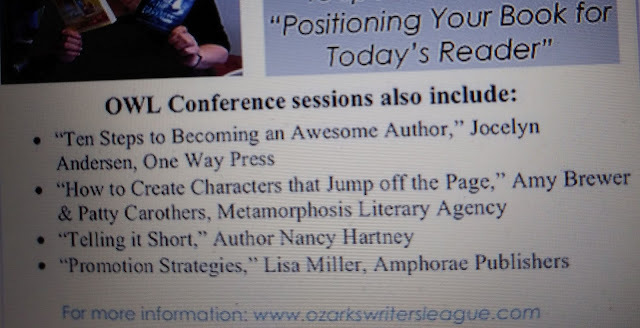 I am honored to present--again--with author, Diane Yates, a workshop where writers learn to begin their stories, what to include, and how to pace writing to keep readers engaged. And we will not stop there! We will give valuable tips on how to publish, sending submissions and queries, and getting your work noticed. 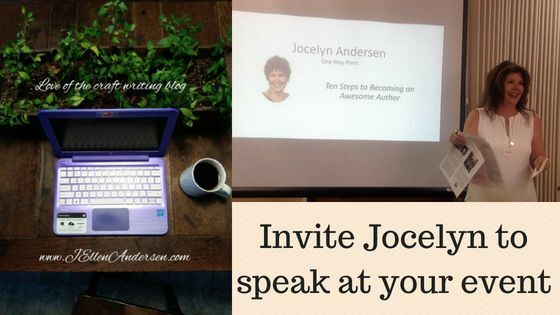 What Writers Say About this Workshop: “This workshop has given me new vision and changed the course of my life.” Jane Burton, workshop attendee. 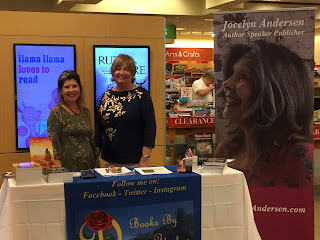 Diane Yates is Past President of Ozarks Writers League, a member of American Christian Fiction Writers, and the Columbia Chapter of the Missouri Writers Guild. 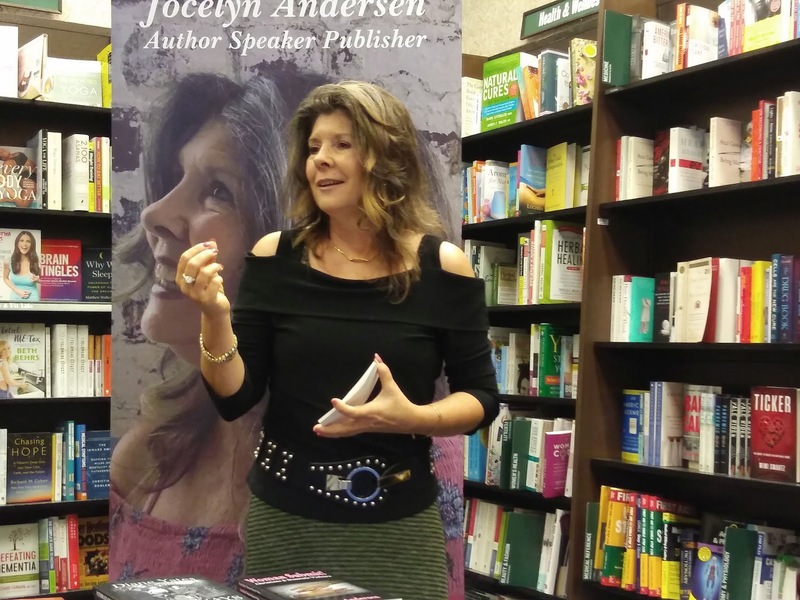 Her biography/memoir novels, Pathways of the Heart and All That Matters, are a tribute to her mother and span a time period of almost a hundred years. Both books read like fiction. She and her husband Rick live in Missouri and Florida. Would you like email updates on what's happening with me? 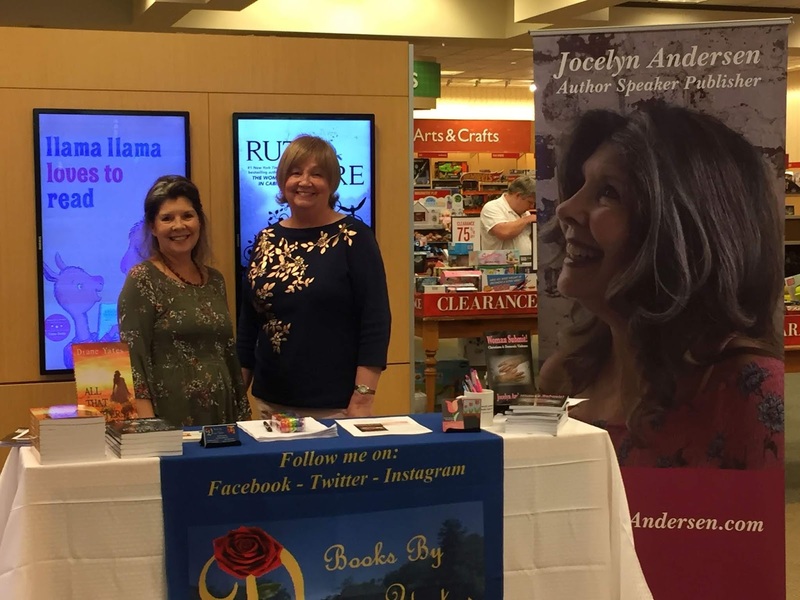 Want to be informed when I have an event, new book release, or a sale on my books? Would you like a FREE copy of my e-booklet, Jesus, God of the Burning Bush: Eternal Father Beloved Son? and a NEW e-book each month, absolutely FREE? YES? AWESOME! Add your email address in the form below and don't forget to press SUBSCRIBE! The OWL conference in August was Amazing! Would you like updates on what's happening with me? 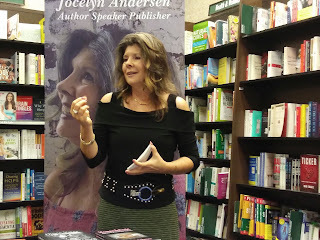 Want to be informed when I have an event, new book release, or a sale on my books? Would you like a FREE copy of my e-booklet, Jesus, God of the Burning Bush: Eternal Father Beloved Son? and a NEW e-book each month, absolutely FREE? You say, YES? AWESOME! Add your email address in the form below and don't forget to press SUBSCRIBE!